Assam had proposed subsidised international connectivity from Guwahati to six destinations -- Singapore, Dhaka, Yangon, Kathmandu, Kuala Lumpur and Bangkok. With the Centre finalising bids for the Guwahati-Dhaka and Guwahati-Bangkok routes, Guwahati is likely to be the first city to be connected internationally under regional connectivity scheme UDAN, a senior official said on Monday. "We got the bids for two airports: Bangkok and Dhaka. For the remaining four, we got invalid bids. The file is already with the (aviation) minister, the day minister signs it, we will announce it," he added. Under the UDAN scheme for affordable international connectivity, Assam government is likely to provide a subsidy of Rs 2,370 and Rs 4,400 for a certain number of seats on the flights operating on the Guwahati-Dhaka and Guwahati-Bangkok routes, respectively. "For the last one year, they have been pursuing the ministry and have committed the funds. They are keen on bidding for six destinations," a civil aviation official said. Assam had proposed subsidised international connectivity under UDAN scheme from Guwahati to six destinations -- Singapore, Dhaka in Bangladesh, Yangon in Myanmar, Kathmandu in Nepal, Kuala Lumpur in Malaysia and Bangkok in Thailand. Under international version of the UDAN scheme, the subsidy will come from the states and not the central government. Moreover, in contrast to the domestic UDAN scheme, no airline company will be given any exclusivity over any route under international UDAN scheme. 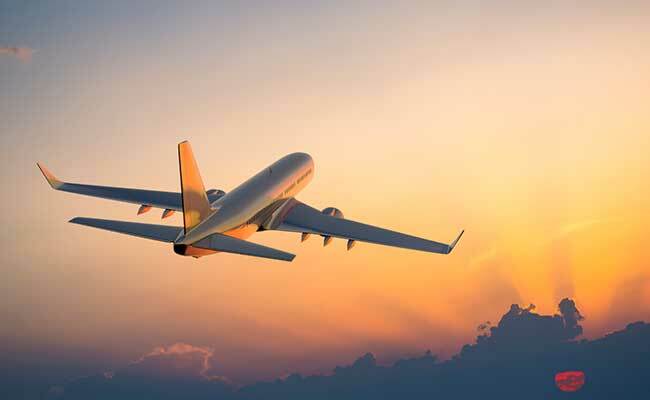 On October 14 last year, the central government invited proposals from air operators for the international version of its ''UDAN'' (Ude Desk Ka Aam Nagrik) scheme, that seeks to improve air connectivity between India and select overseas destinations.